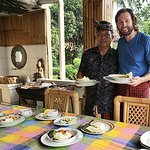 Very knowledgeable cook and guide. 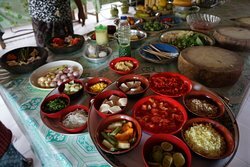 Got taken through the local market and taught to cook a large number of traditional Balinese dishes. 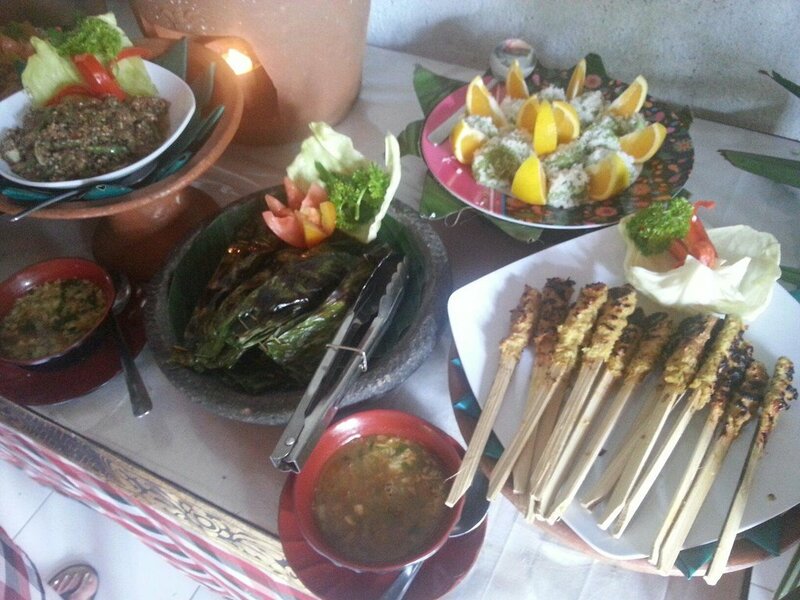 Highly recommended to all! 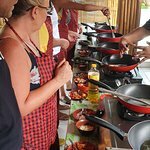 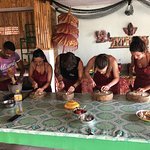 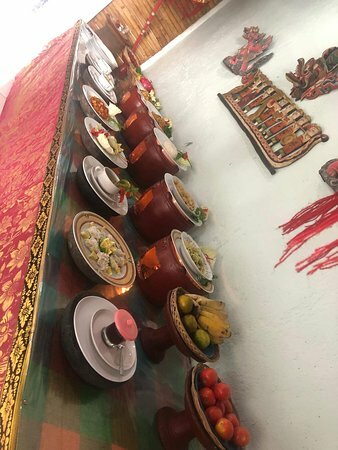 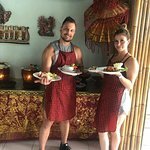 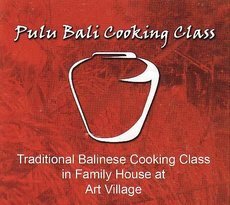 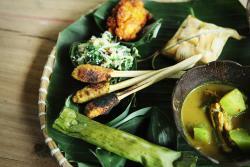 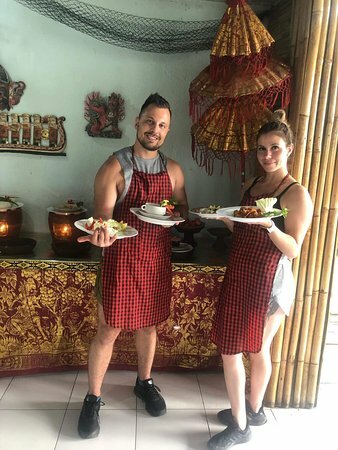 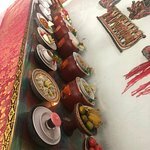 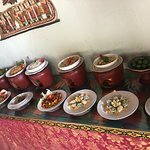 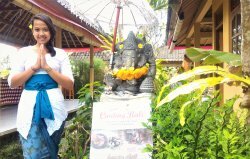 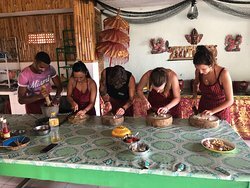 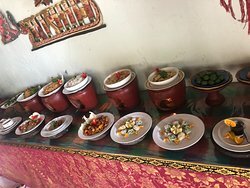 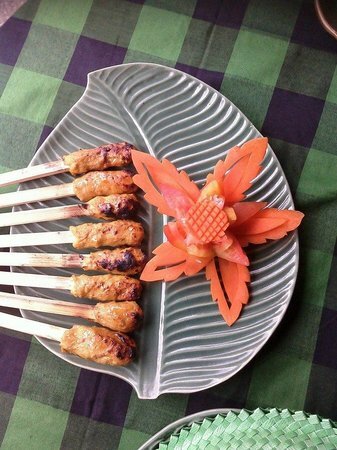 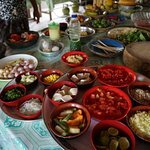 The best way to learn about Balinese culture - Cook the cuisine! 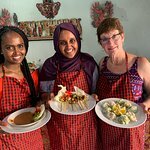 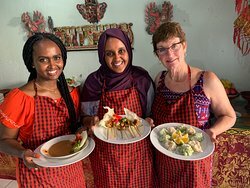 To make it simple, this was the best cooking class I've taken, and I would highly recommend the course. 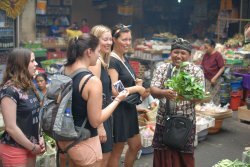 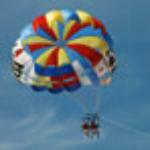 Get quick answers from Bali Manggang Cooking Class staff and past visitors.